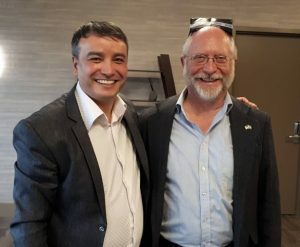 STSCA members in February welcomed two, separate delegations from Uzbekistan: a group of journalists and a group of forensic experts. 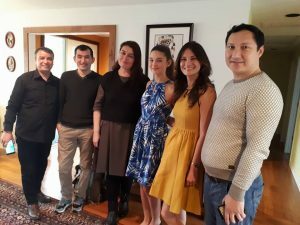 Both groups were in Seattle to facilitate Uzbek President Mirziyoyev’s interest in having Uzbek citizens collaborate with US citizens on different initiatives. The journalism group conducted interviews and toured Seattle, while the forensic-experts group met with the Washington State Patrol’s Forensics Lab and discussed opportunities for collaboration. The STSCA plans to facilitate similar exchanges in upcoming months. STSCA to Host Open World Tourism-Promotion Delegation → ← Tickets Now on Sale for Navruz 2018!